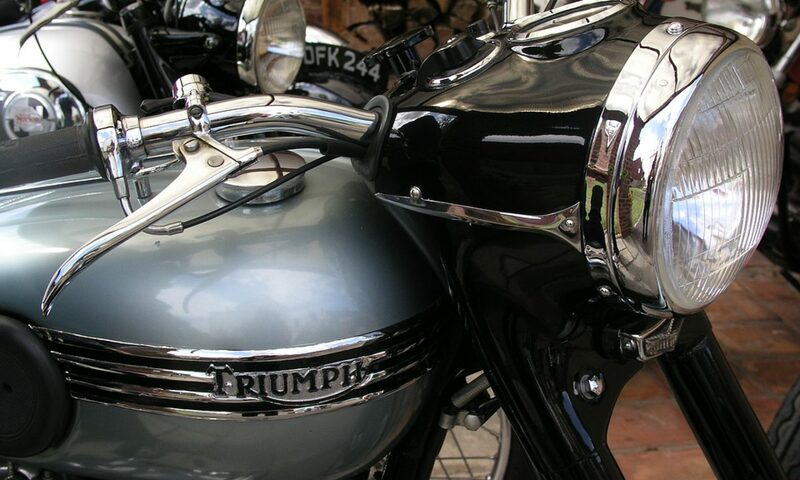 Classic Vintage and Veteran bikes gather together from all over Victoria at the Bayles Recreation Reserve on the first Sunday in May in Bayles near Koo Wee Rup for this popular TOMCC annual event. Bikes will be judged (and much admired!) and awards presented to some lucky winners at midday. Plenty of food, drinks and merchandise available for purchase. Only $2 to register your bike which is donated back to the local community in appreciation of allowing us to host this event. Don’t forget to mark this one in your calendar.